Same P.A.R. Third convenient location. Three Chopt and Bell Creek office hours remain unchanged. 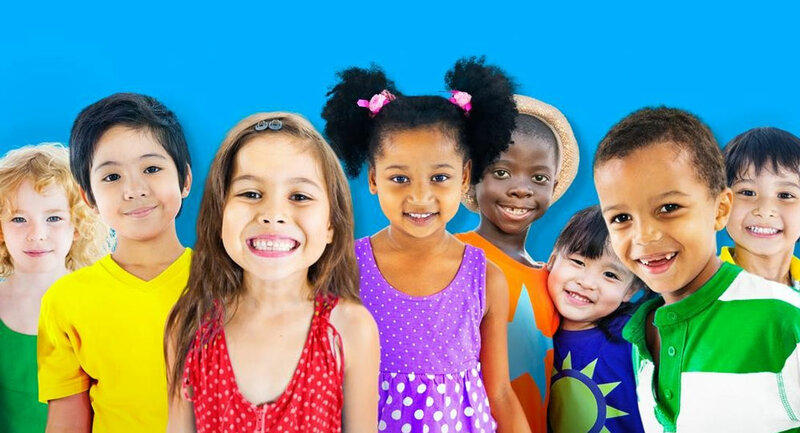 Providing comprehensive and compassionate medical care through all stages of childhood and adolescence. From their birth day through adolescence, we offer a variety of services to meet your child’s medical needs in wellness and illness. Click below to take a picture tour of our offices. For hours and Google maps of each location visit our Contact Us page. Early morning, lunch time, evening and weekend sick visit appointments allow us to evaluate your sick child urgently, and at times that are convenient for your busy schedules. Our full-service lactation center has over 40 years of combined experience to support you through all stages of breastfeeding. 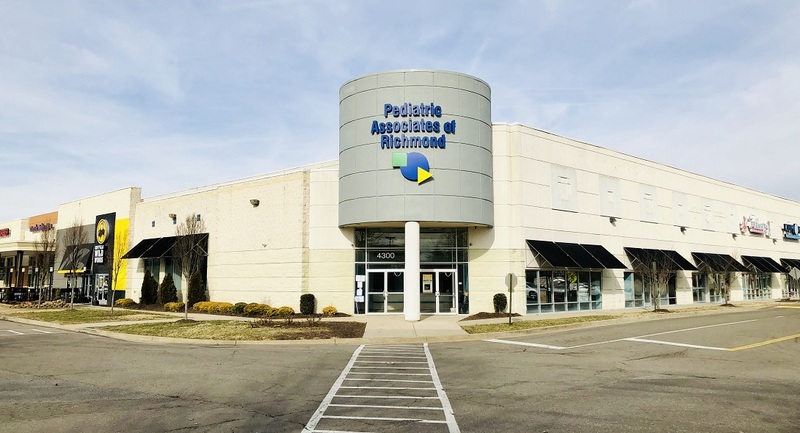 Welcome to Pediatric Associates of Richmond. 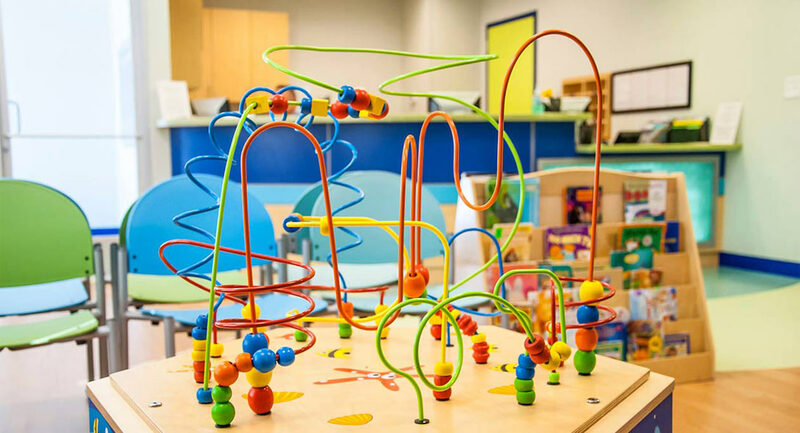 Established in 1952, our practice continues the tradition of comprehensive and compassionate medical care for children that was started by the renowned Dr. Walter Bundy, Jr. Our team of doctors and nurse practitioners are dedicated to the healthy growth and development of your child from birth through adolescence. 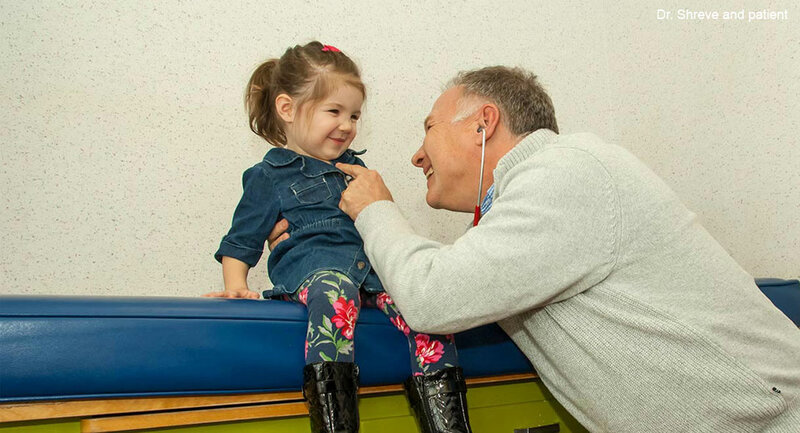 We are welcoming new patients, and would be honored to be entrusted with the care of your child. Please take a moment to tour our website and learn more about us, our providers, our approach to care, our offices, and our services.